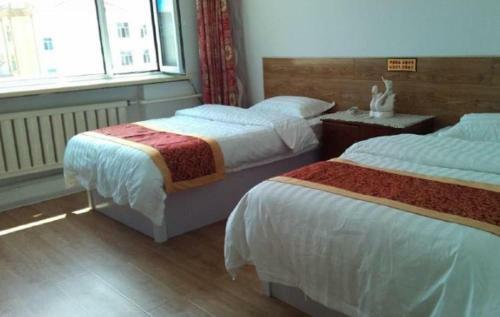 Отель Liying Guest House находится в городе Ergun. Liying Guest House offers cosy accommodation. Apart from free WiFi covered in all areas, the setting also offers free parking space for guests in need.